After challenging times at the beginning of the recession, finances at the Wright Group are ‘on the up’ with turnover expected to rise to around £220m for the 2013/2014 financial year from the £157m achieved in 2011/2012. Complete vehicle sales will be up from 1,200 to 1,400 standard units, CKD deliveries up from 200 to 300 and employee numbers up from 1,500 to 1,800 in the same period. Employee numbers had dipped to a low point of only 950 at the deepest point of the recession, with serious consideration given to shedding a further 300, and it was at this nadir of the company’s fortunes that the decision was taken to bring more of the bus manufacturing process back in house. 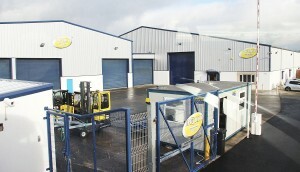 This has paid off, helping to ensure the retention of the specialist fabrication skills required for the Metallix operation as well as those needed in EN-Drive chassis assembly division, which, along with the existing Composites operation, are helping to underpin the group’s transition from bodybuilder to complete vehicle provider. 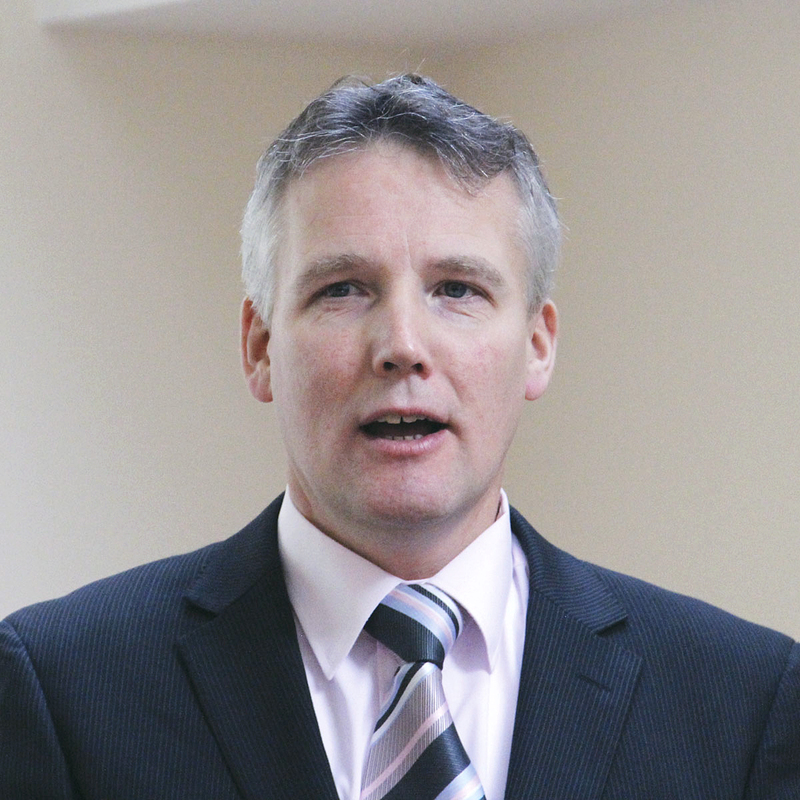 It is a major transformation and one that is expected to see the percentage of complete Wrightbus vehicles leaving Ballymena increase from 40% last year to around 70% for the next two years. The group’s objectives are ambitious; its aims include: shaping the future of public transport; being the first choice of customers in a global market; fostering longer term relationships with strategic players and making a difference in people’s lives. Euro6 has meant a huge effort for all manufacturers but for Wrights, meeting the strictures of the latest engine emissions regulations has been one among a number of projects that a recent visit to Northern Ireland shed more light on. The company has always been at the forefront of innovative technological solutions and in addition to hearing of a new manufacturing facility and the new Euro6 product line up, which sees Mercedes-Benz engines offered across the range for the first time and the launch of the new StreetDeck integral double decker, we were told of progress on a variety of projects including addressing the need to reduce bus fuel consumption, measures to reduce weight and move to enhance aftercare. Located at Antrim, about ten miles from the main Ballymena bodybuilding facility, is the new chassis assembly plant which is part of En-Drive, a separate new division of the Wright Group. Occupying 110,000square feet, the plant is currently set out to build on four lines though there is space for additional lines to be added, as only half the space is occupied. The Group took possession of the pre-existing plant on 6 March on a three year lease with an option to buy. To date, over £1milion has been invested in setting the project up. Production began on 12 April and the first complete chassis left the building on 19 April. It currently employs 95 people on a single shift of which 80 are new to the group since April, though the plan is to increase this to 120 and ultimately to as many as 200 once the site is fully operational. Included in the current total are four apprentices working on production and in the stores. Production capacity for the plant is designed for a maximum of 2,500 units, although this might require double shifting. To begin with, two different underframes are being assembled. One is the New Bus for London which occupies two lines and the other is the Streetlite, occupying a further two. In time production will also be undertaken of the chassis for the StreetDeck double decker. Next year, a further four lines will be opened to cope with new products. Current production has just risen from 12 to 16 a week and will go up again to 18 early in the New Year. Designed to be a very visual plant in that the floor in each section is painted to match the use to which it is put, it has red work zones, yellow material storage zones, grey fork lift zones and green walkways. Tooling and parts storage is located at the point of use. A number of pre-assembly stations prepare key components for incorporation, with the axles, engines and front end assemblies among them. Chassis frames arrive complete in a blue powder coated finish from the Metallix sister company in Ballymena and proceed through the plant in around a week. There are then four stages that each chassis goes through before it leaves the plant, with temporary bracing in place, to go to Ballymena coachbuilding facility for completion. The first stage sees the marrying up of the prefabricated modules, the installation of the engine and the addition of some pipework. The second stage is the addition of the electrics and plumbing. There is then the linking up of the electrical connections and some testing before a final quality check and systems checks. When it comes off the line the chassis cannot be driven until further connections and wiring looms are added in Ballymena but the intention is that by the end of next year chassis can be driven off the line. They will still almost certainly be transported rather than driven under their own power. We witnessed the first Streetlite chassis to have its engine installed at Antrim at the end of the line. This will become standard practice at the beginning of 2014 rather than the current method of preparing the engine and shipping it with the chassis to Ballymena for installation. Antrim has always installed engines in the NBfL. At the moment all production is for Wrightbus but this will change, the first example of this being the start of construction for Nutrack in mid to late 2014. 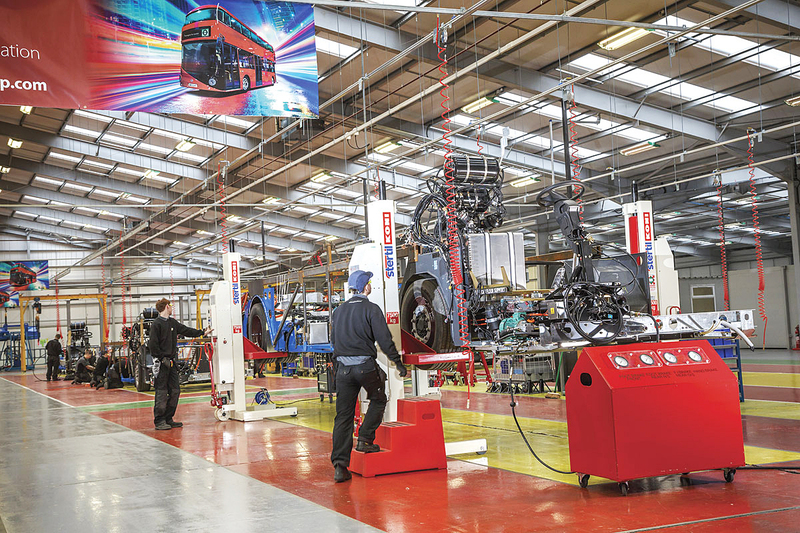 I was told that there are plans to increase the turnover of the EN-Drive operation to £200m annually, of which £140m would be Wrightbus and £60m chassis supplied to other bodybuilders as part of a five year plan to sell chassis to others.